OKEA AS have appointed Andrew McCann in a newly-established position as Senior Vice President for Subsurface, with responsibility for exploration and appraisal activities and all geoscience, reservoir and production technology staff and deliveries in the company. Andrew has over twenty years of experience from oil and gas field development and production on the Norwegian Continental Shelf and internationally in Equinor ASA. 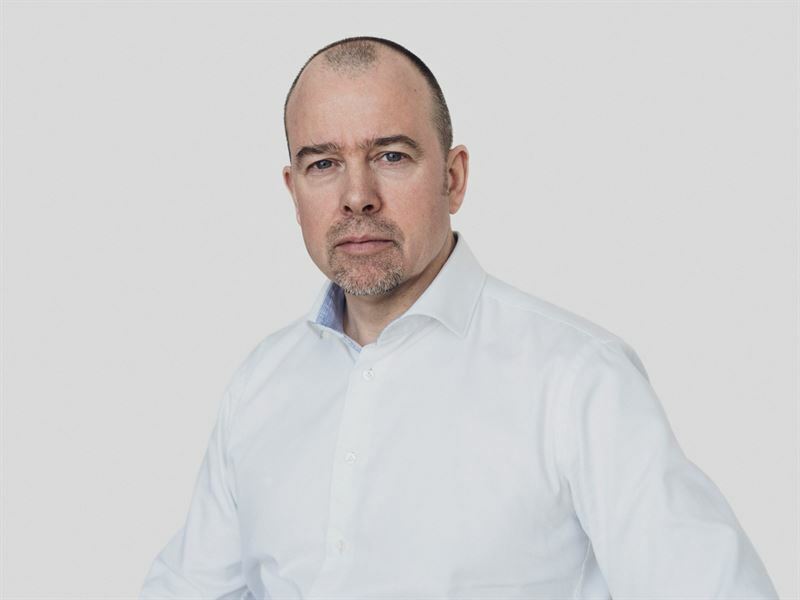 He has held various leadership positions in Norway and Brazil and was most recently Country Manager for Equinor in Libya, with responsibility for the company’s upstream and trading businesses. ‘OKEA’s rapid growth over the last years and ambitions for the future make this a really exciting opportunity which I had to seize. I look forward to bringing my experience into this small, dynamic organisation and being part of the new chapters in OKEA’s story’. Andrew McCann has a PhD in structural geology from the University of Cambridge, UK and has held technical positions in reservoir and operations geology.